This video from Melissa Harris-Perry has garnered quite a bit of attention. Ms. Harris-Perry believes your children don't belong to you, they belong to the collective. Honest. She is speaking about education investments in children and must think of children as communal property and return on investment. If you ascribe to that theory, then her comments make perfect sense. If children are "human capital" rather than "human beings", then the state should have control over their upbringing. Ms. Harris-Perry has a daughter. I wonder if she wants to turn her over to a collective community or retain her parental rights to raise her daughter in the manner she deems appropriate? Is her daughter human capital or is she a human being? Your child is a commodity, human capital to be used in the most efficient manner for the benefit of the state/community. This is what you get when you stop seeing people as spiritual entities. We toss out other capital like office furniture when it gets overly worn or doesn't work the way we thought it should. We will do the same with people if we think of them in these terms. Words do matter. 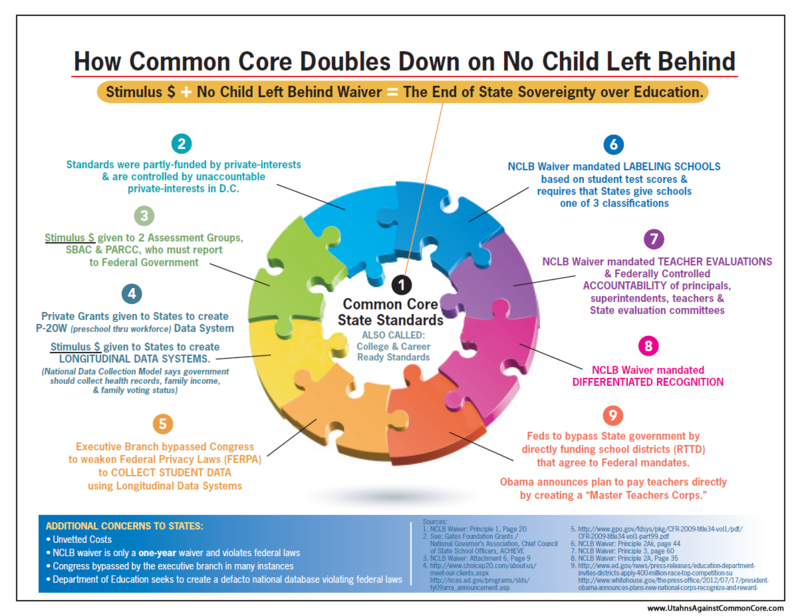 This is what is going to come to realization with the Common Core National Standards cirriculum coming to our schools this fall. Our kids WILL belong to the government, because they will phase out parental control.